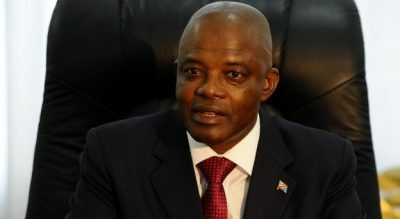 “I can emphatically state that no real delay is expected and that the time will be capitalised to intensify educational work” the Minister stated, in response to sceptics as to the merits of leading the process of decentralisation in the DRC. 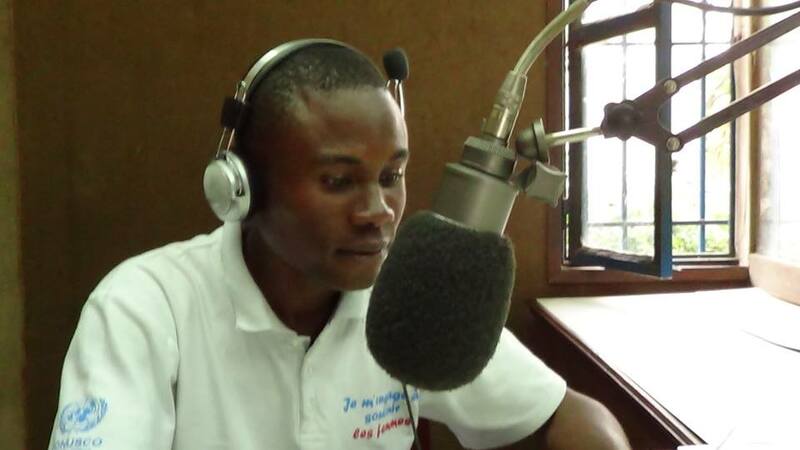 Before reporters, Evariste Boshab explained that governors of each new province will be elected between 27 and 30 July,extending to 13 August for others. He is also convinced that the campaign through some provinces produced the expected results. “In the course of the remaining operations, one can already see that we proceed at this point with the appointment of officials with the highest grades in the public administration of each new province, appointing those in charge of convening the special session of the provincial Assembly” stated he Deputy Prime Minister. The dividing of the DRC province of Ecuador, located in the north west of the country, is now complete. This was noted by members of parliament at a special session held last Saturday in Mbandaka, in the presence also of members of the commission from Kinshasa and acting governor of Ecuador, Sébastien Impeto. 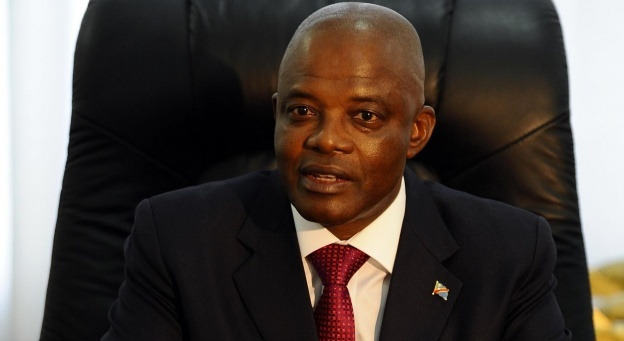 For Ibambe, the advantage of this policy is that it facilitates the management and transformation of the province into several development centres. many centers of “impulse and development. “The current government of Ecuador has been dissolved and can not take acts of disposal” Ibambe stressed. He also invited his colleagues to cultivate peace and sense of good governance in their choice of leaders for the new provinces.